Remove PlayCapt - How to remove ? 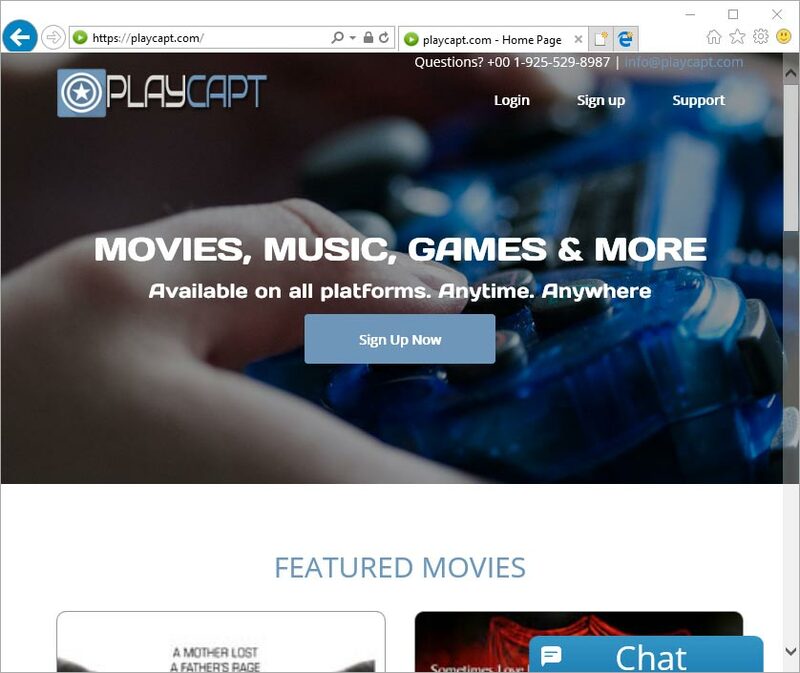 PlayCapt is a service that allows you to access movies, games and music all the time and from any kind of device. This service attempts to be similar to Netflix, but we haven’t tested it ourselves and we strongly advice you not to try it yourself. PlayCapt.com is usually linked to an adware that opens this page over and over. The service in itself uses malicious advertising campaigns to get to the biggest amount of users possible in hopes of tricking many of them. You usually fell upon these campaigns when browsing streaming websites to watch films for free. What happens is that you’re asked to download and install an alleged video player and once you’ve done that… you become a victim of the endless ads that will promote PlayCapt as the best service to watch an endless amount of legal movies. Don’t fall for this… is nothing but a lie! If they actually have legal movies to show it’ll be not worth it. To completely remove PlayCapt.com we recommend you to use our free guide shown below, but make sure to execute all steps included in it. If you actually subscribed for this service our recommendation is to contact your bank directly to stop the scheduled debit they demand. You could even try to contact PlayCapt directly to get a refund. How to remove PlayCapt ? All tools used in this guide are completely free to use and should remove any trace of PlayCapt from your computer. 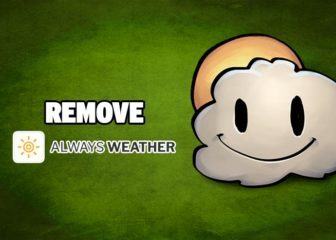 Follow all steps as described in this removal guide to remove PlayCapt and all additional adware that may have been installed on your computer. AdwCleaner is a program that looks for and removes Adware, Toolbars, Potentially Unwanted Programs (PUP), and browser Hijackers from your computer. 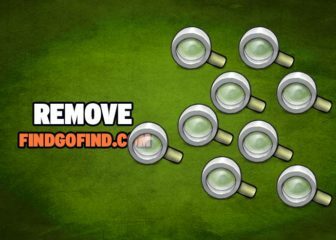 By using AdwCleaner you can very easily eliminate many of these types of programs for a much better user experience on your pc and while browsing websites. Malwarebytes Anti-Malware will now start scanning your computer for PlayCapt. If User Account Control asks you to allow JRT.exe to make changes to your computer, press Yes to continue..
Close all your browsers, save any work and then press any key to continue. 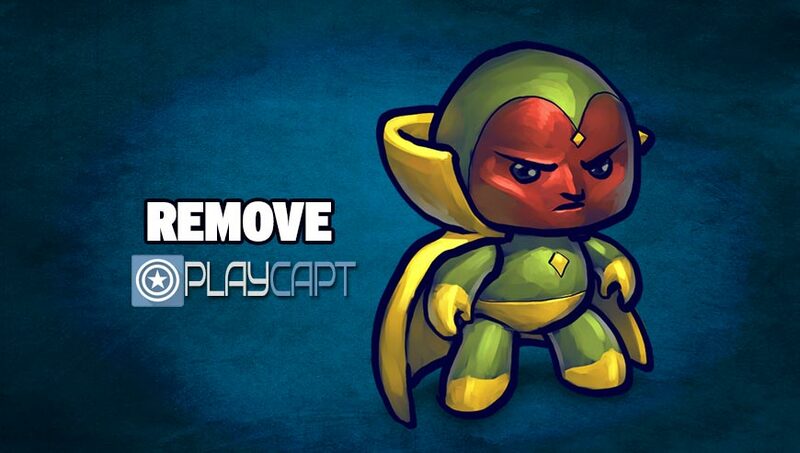 If after following the above steps PlayCapt is still present on your computer, you can reset your browser by following the instructions below. Once the process is finished, click onOpen Chrome PlayCapt should now be deleted from Firefox. Your machine should now be free of PlayCapt. If you are still experiencing problems while trying to remove PlayCapt from your computer, please start a new thread in our support page. Someone will give you free assistance very fast !